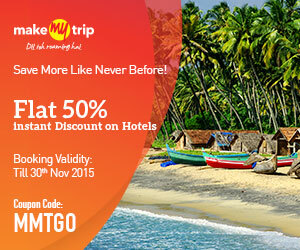 India and the various holiday spots are always special particularly when we talk about the hill stations. The nature beauty of amazing hills in Uttaranchal and many other states of India allow visitors to make their holidays memorable. When we talk about Hills of India Chandrashila comes in the list which is close destination to Tungnath hills. If we split the world Chandrashila then it becomes Chandra (Moon) and Shila (Rock) that means its Moon Rock that people can visit to take pleasure of natural beauty in night as well as sunny day. This smallest town is situated at good height of 4,000 meters approx. 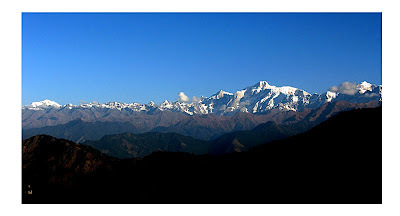 The impressive and memorable view of huge white Himalayas from Chandrashila is special thing for visitors particularly view of Nandadevi, Kedar Peak, Trisul, Bandar Punch and Chau Khamba mountains. Chandrashila is added to many legends of India because this place is having religious values. As per sources Lord Rama did meditation after big defeating fight with Ravana the King of Lanka. The place is really special as people will get the mental peace in this nature beauty spot. Chandrashila hills are popular for trekking locations with high hill of 5 kms. The route begins from Chopta to Tungnath is most exciting among all hills. People reach Chandrashila throughout the year though visiting in winter season could be little trouble for people. 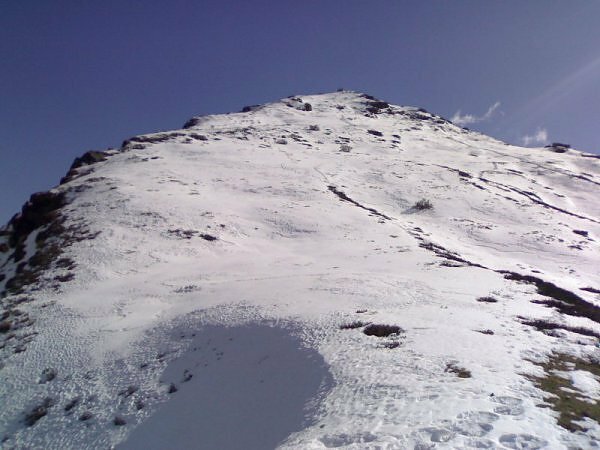 The heavy snowfall in winter season at Chandrashila can increase problems for trek users. The roads towards chopta get blocked during the cold season. By Road is the only best way to reach Chandrashila. Visitors can get the bus up to Gopeshwar or Okhimath from Dehradun or Haridwar. However, the distance between these two stations is not less than 10 hours. Reaching Chopta to attain Chandrashila is good option for tourist. The sharing jeeps are available from Chopta to Chandrashila. Buses from Rudraprayag to Ukhimath are also available. Haridwar is the big nearest railway station to reach Chandrashila.